Our Office is located in Atoka County. Serving the Southeastern Oklahoma Area. Southcentral and Southeastern Oklahoma, are river country. Nature is downright extravagant. Its prairies and hills are traversed by the rowdy Red, the shimmering Blue, the silent Clear Boggy, the picturesque Muddy Boggy, and the gentle Washita rivers. In some places, rivers and creeks have been corralled just long enough to create lakes perfect for fishing and boating, swimming and splashing. It is a hushed world carpeted by pines and oaks, and shaded in deep forest green. Deer, owls, raccoons and wild turkey flourish in the pristine wilderness; flying squirrels skitter along the treetops, and bass jump just high enough to catch the passing bug and flirt with the world. 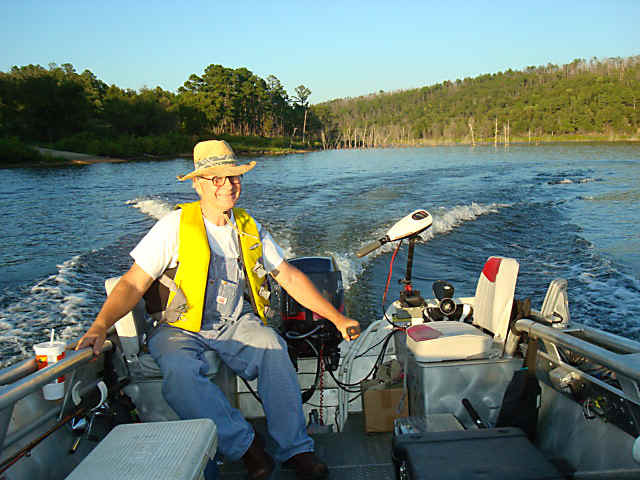 Whether you are looking for 5 acres to retire on, thousands of acres to raise cattle on, 100 acres to hunt deer or game on, or just a few lakes and ponds to fish in, Southeastern Oklahoma is the place to be. To find that right property. Call the professional realtor, patty dingle. There are so many wonderful lakes in Southeastern Oklahoma, people call it Lake Country. This provides hundreds of lakeside recreation options for people of all ages. 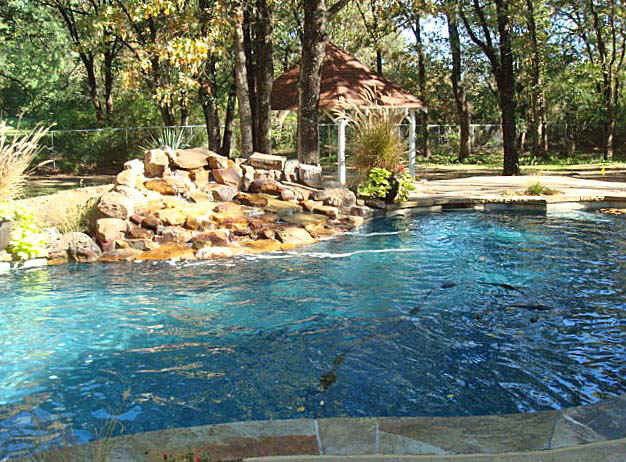 If you are looking for a relaxing way of life, this area of Oklahoma is for you. 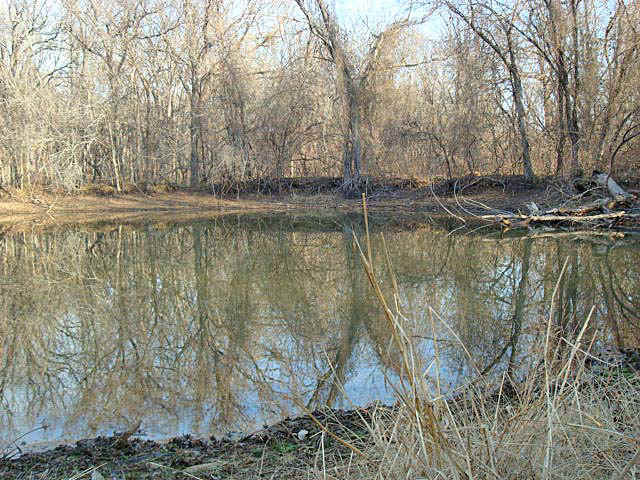 The Following is a list of just a few of the recreation locations in Southeast Oklahoma. But let's not forget the cattle industry. and far enough South to have open winters and keep the fine grass of the region curing just right to be really " hay on the stem in the field".